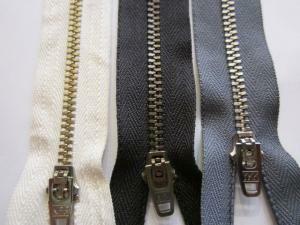 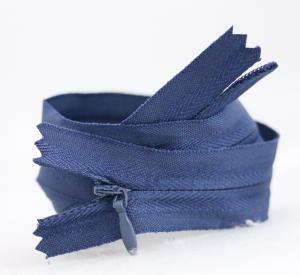 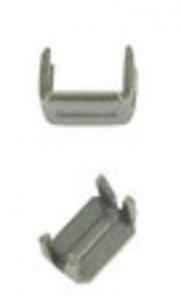 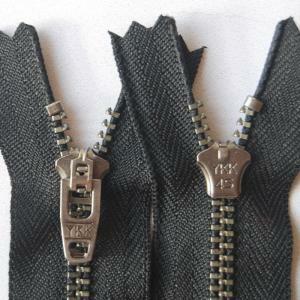 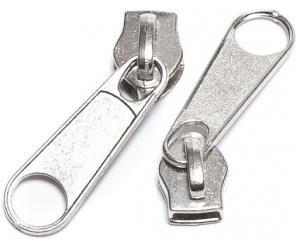 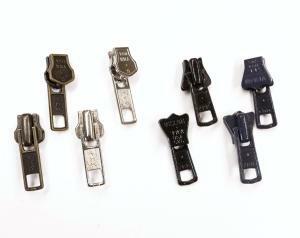 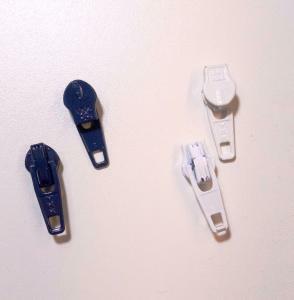 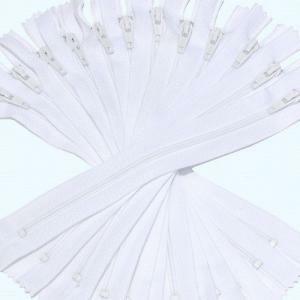 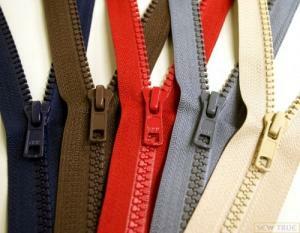 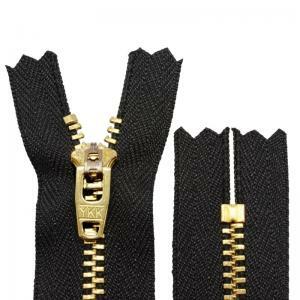 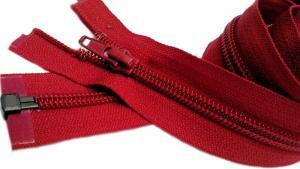 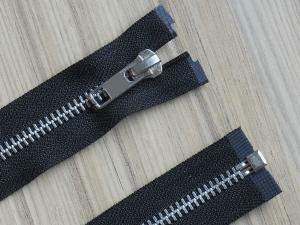 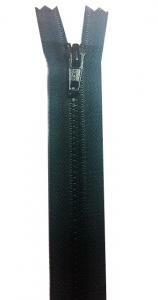 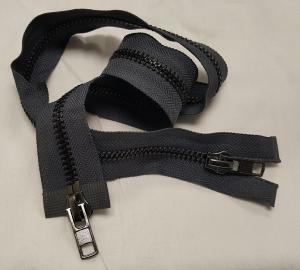 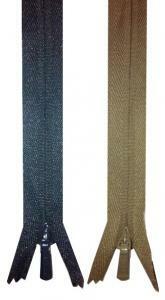 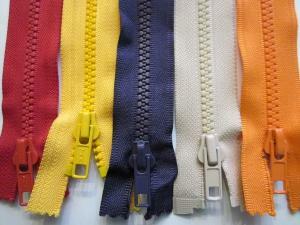 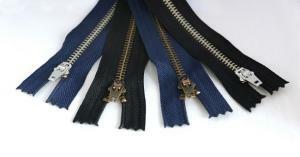 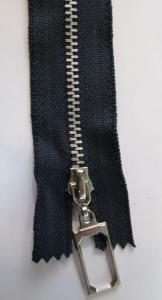 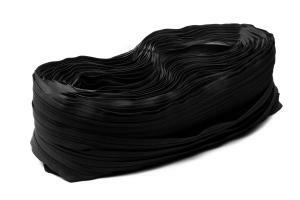 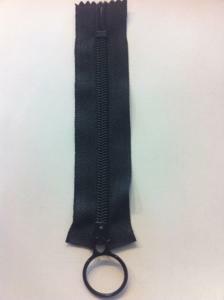 We carry thousands of zippers in our warehouse, many of which are not listed on the website at this time. 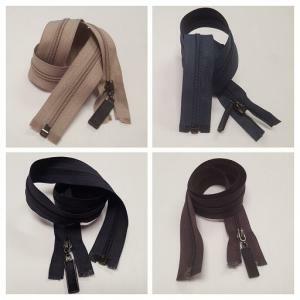 If you are interested in large wholesale orders (1000 piece minimum) of any color, size, or style, please see our wholesale color chart and then contact us. 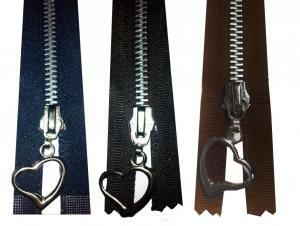 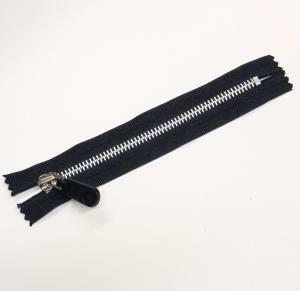 #3 YKK MOLDED zippers BLACK 6"
#5 Metal Separating Zipper, Heart-Shaped Pull, 16"
Nylon Coil Zippers, #7 white color 7"
YKK Metal Zipper(silver teeth) for pouches,bags or clutches, MANY SIZES & COLORS!